Katie Klein was born and raised in Shaker Heights, Ohio and graduated from Indiana University with a very practical degree in film and media studies and a minor in psychology. She then moved to our nation's capital and fell in love with improv. She began performing in Washington DC, with iMusical at the Washington Improv Theater and with friends at the DC Improv. Wanting more of this creative art form, she moved to Chicago! 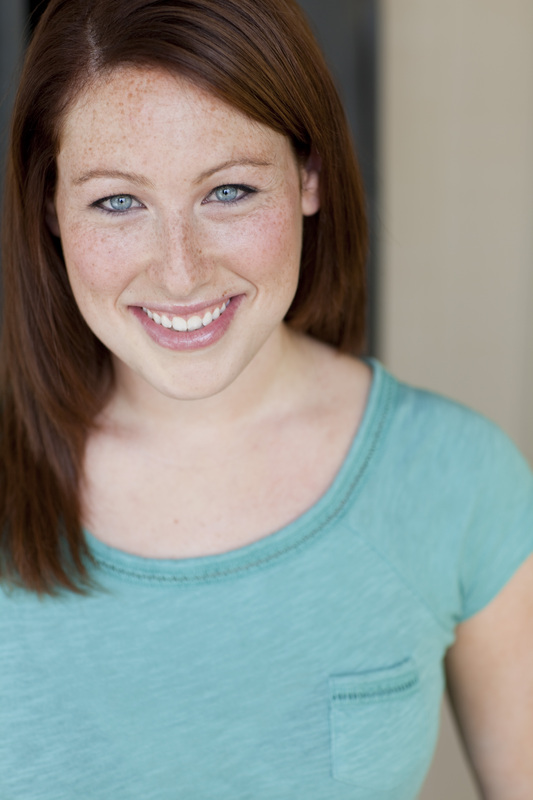 She trained at iO and Second City and now finds herself lucky enough to make a career out of this. She loves performing and teaching improv around the country. She is a recent alumni of the Second City e.t.c stage, writing and performing in two reviews: Fantastic Super Great Nation Numero Uno, and previously A Red Line Runs Through It. She also performs every Wednesday at iO with her pals in The Late 90’s and Virgin Daiquiri. She can also be seen playing at the Annoyance Theatre on Tuesday nights with her sisters in Super Human and whenever she can with her incredible husband Neil in Ed and Kath. She works with iO and Second City Works, and independently you can hire her (she would love it!) to write copy, direct your show, teach improv to your company, coworkers and friends, perform in a show or be a guest at your party. She loves to mingle!